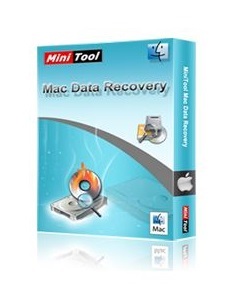 As an easy-to-use Mac data recovery software, MiniTool Mac Data Recovery 2.3 was specially developed for Mac OS data recovery. In addition, hard disk, external disk, flash drive, memory card, memory stick and iPod are all supported by this Mac data recovery software. MiniTool Mac Data Recovery is a powerful Mac data recovery software for home and business users, with which user can undelete files, restore lost data from formatted/deleted/lost partition, recover data from corrupted/virus-ravaged hard drive under unexpected system shutdown or software failure circumstance. 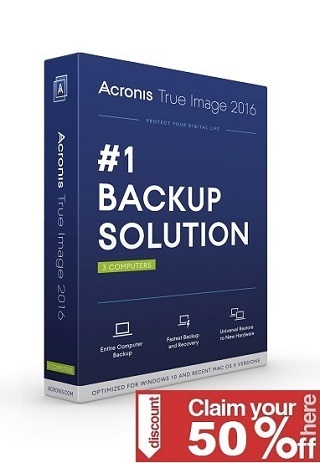 Moreover, this Mac data recovery software supports a variety of storage devices.